Men in general love sports. Yes, it can happen that we don’t all love the same sport, but we don’t have any problem watching a match of the sport that we don’t follow. Even though it will involve a couple of drinks here and there, watching a sports game is a great experience where alcohol doesn’t play the biggest part. Hanging out together, watching and commenting on the game while actually talking in between the breaks is a great bonding activity. Depending on the result, it might also involve some table hitting, screaming and being barbaric – but that is the whole point of this great bonding activity. If you have the chance, you should definitely buy tickets and actually go see a sports game live. Boys will be boys, they say. And there’s probably no truer saying, as men will always love video games, just like boys. This is also one in the limited range of activities that men can do with young sons or cousins – everyone will have fun. That’s why this is a great activity that you can do with your friends or colleagues. It doesn’t really matter what game you’re playing, as long as you have a competitive spirit and you’re playing against each other, it’s going to be interesting. On the other hand, you can always choose a game that will require teamwork and thus build your relationship as all of you try to come out victorious. Teambuilding activities have gained so much popularity in recent years, especially those interesting ones such as room escape, where you have to solve a mystery using teamwork. That is what makes the whole activity teambuilding, as you definitely have to be a part of the team. Another great option are corporate game events that are extremely interesting, and also involve a lot of teamwork. If you’re up for something that doesn’t require any physical activity, this one’s definitely for you, and you can find more about it here. However, if you’re up for something more active, you always try paintball, as it’s probably one of the most popular teambuilding activities at the moment. 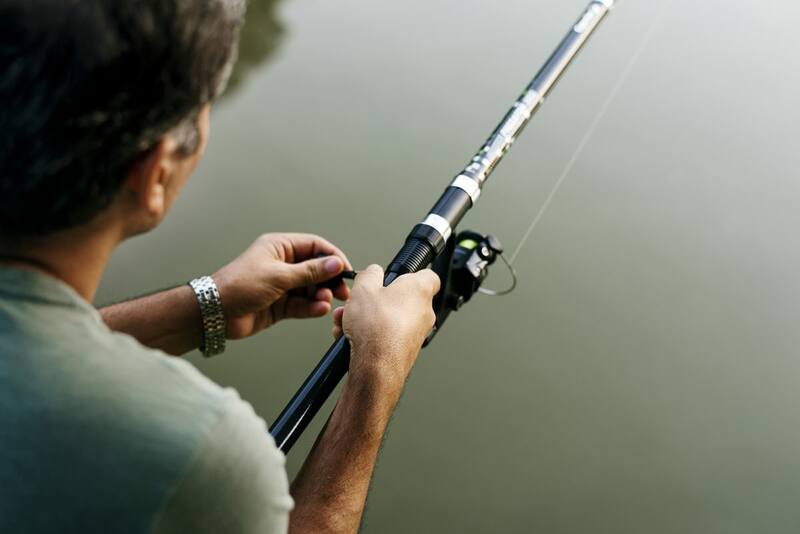 Yes, it might sound dull, but fishing is more than meets the eye. You have to deal with a lot of things such as boats, pay attention to the weather, know everything about the equipment, bait and everything else. However, if you’re into this, and you go with your friend or friends, you can figure everything out by yourselves. This is an excellent activity if you haven’t seen your friend in a long time – chatting in a serene environment while taking a break from work obligations at the same time sounds like an excellent idea. Lastly, you can always take your bike with you and head to the countryside. Not only will you be doing something active that’s also healthy and has many other benefits, but it’s a great bonding activity as well. Also, you can discover so many hidden corners of your town or village, and that’s always an amazing experience. If you’re bolder, though, you can go on an exploration trip such as rafting or diving. Both of them are very sporty activities, so it’s guaranteed that everyone will love them. There is a plethora of options to choose from, but believe us when we say that, apart from drinking, these are the best ones. And it doesn’t matter which one you choose, you’ll have so much fun and you’ll awaken that competitive and teambuilding spirit that you might not have known you needed that much.